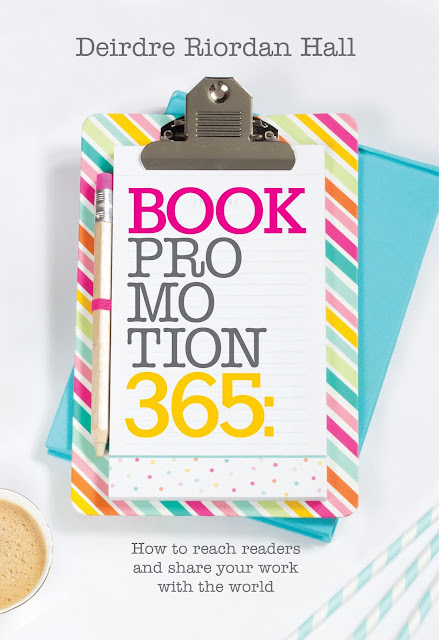 Book Promo 365 Cover Reveal! With so many books filling the digital marketplace and bookstore shelf space, it's often not quite enough to put forth our best work and launch, hoping we'll see our name on the bestseller list. More often than not, it falls to the author to take action and steadily build an audience. Your novels didn't write itself, nor will it land in the hands of readers without some effort. It releases on Tuesday, October 11 for a limited time price of .99¢! Preorder your copy for Kindle or print now!